Samsung just turned in another quarter of falling sales and profits in the April to June period, which can be blamed on dwindling demand for the Galaxy S6 smartphone and high marketing costs. Net profit at Samsung was 5.75 trillion won (US$49 billion), down 8 percent compared with the same period a year ago, and sales fell 7 percent to 48.5 trillion won. While disappointing, these figures aren’t surprising -- they are in line with expectations published by Samsung earlier this month. Samsung led the smartphone market until recently when the popularity of Apple’s iPhone 6 and 6 Plus and the rise of lower-costs phones from Chinese vendors attacked Samsung at both the high and low ends of their product line. 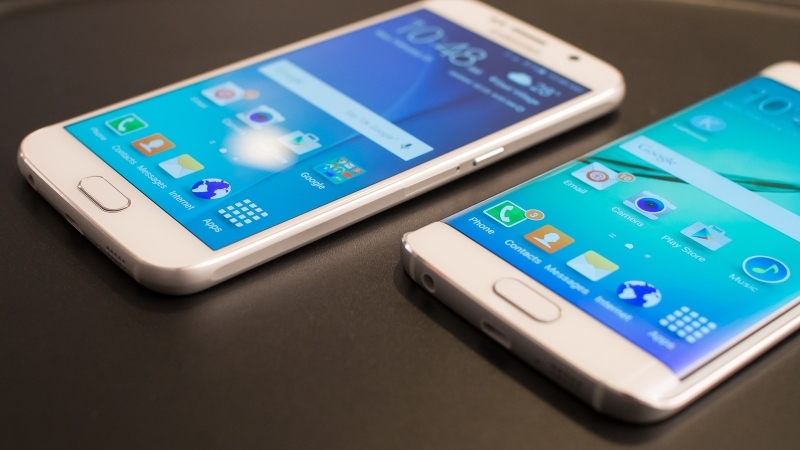 Samsung said that sales of the Galaxy S6 and S6 Edge were lower than expected. The company still made money, just a considerably more modest sum than this time last year. The quarter’s profit was 2.8 trillion won, down almost 38 percent on the same period of 2014. While Samsung struggles, their smartphone rival Apple continues to have record results. Apple sold 47.5 million phones in the quarter and had $49.6 billion in sales and a net profit of $10.7 billion -- both figures leaving Samsung far behind. Samsung’s plan to salvage the year includes boosting sales by reducing the price of the Galaxy S6 and introducing new large-screen models. It's safe to say Samsung is hoping that these changes will produce a hit and help turn their year around.